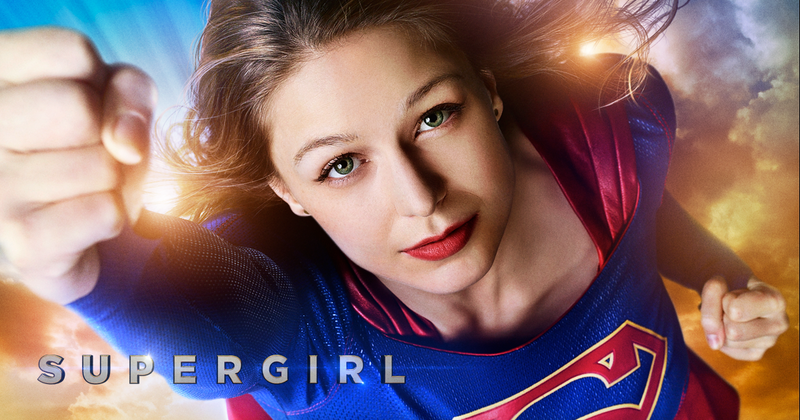 IT’S SUPERGIRL VS. CYBORG SUPERMAN — While Guardian (Mehcad Brooks) tries to clear his name after being accused of a murder committed by another vigilante, Supergirl (Melissa Benoist) heads out on a solo mission to rescue Mon-El (Chris Wood) who has been captured by CADMUS. While fighting to free Mon-El, Supergirl comes face to face with Cyborg Superman. Glen Winter directed the episode written by Robert Rovner & Paula Yoo (#207). Original airdate 11/21/2016.